Description: The conference will feature a combination of writing workshops and readings led by published mentors. This year we are pleased to offer mentorship by authors Elizabeth Powell, January O'Neil, and Karla Van Vliet. The workshop will culminate in a group reading of student work created during the two days. 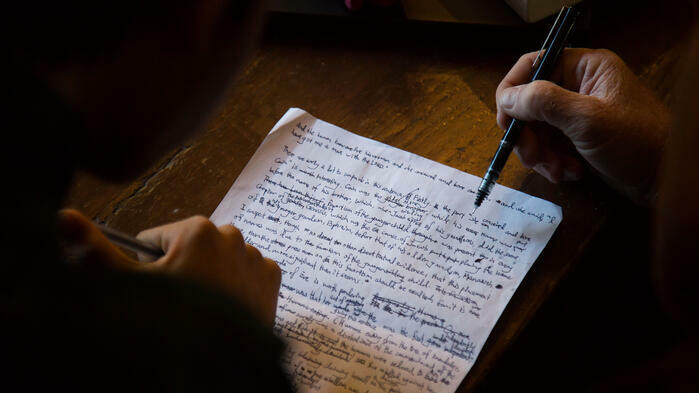 Participants can experiment with different styles of creative writing, including poetry, fiction, and personal essay. Students will work both one-on-one and in small groups with their mentor. Click here to view this year's schedule. Scholarships: The Beverly Cultural Council, a local agency which is supported by the Mass Cultural Council, a state agency, awarded the Waring School a grant to fund scholarships for the upcoming North Shore Young Writers Conference. Contact Sarah Carlson-Lier for more information: scarlsonlier@waringschool.org. Contact Waring's Writing Department at 978-927-8793 with any questions. 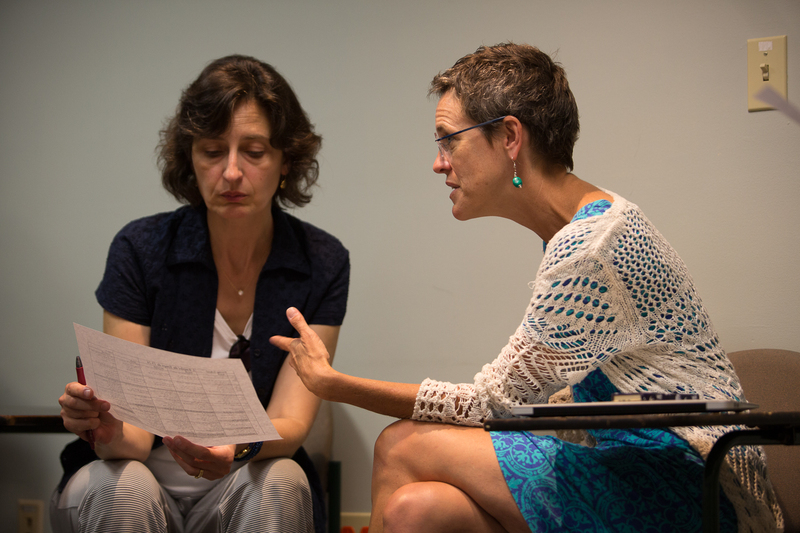 Description: On Friday, teachers will work with Alexandria Peary for two 90-minute sessions that will address mindfulness in creative writing pedagogy and the teacher's own writing practice. On Saturday, teachers will have time to work on their own writing and meet with other teachers. Alexandria Peary (MFA, MFA, PhD) is the author of six books, including Prolific Moment: Theory and Practice of Mindfulness for Writing (Routledge 2018) and The Water Draft, her fourth collection of poetry, forthcoming from Spuyten Duyvil in 2019. Her work has received the Iowa Poetry Prize, the Slope Editions Book Prize, and the Joseph Langland Award from the Academy of American Poets. She has published over 150 shorter pieces in several genre in top-tier literary and scholarly journals including the Yale Review, New American Writing, Gettysburg Review, Boston Review, North American Review, Painted Bride Quarterly, and College Composition and Communication and maintains the blog www.prolificmoment.com She is a professor in the English Department at Salem State University. Elizabeth Powell is the author of The Republic of Self, a New Issue First Book Prize winner. 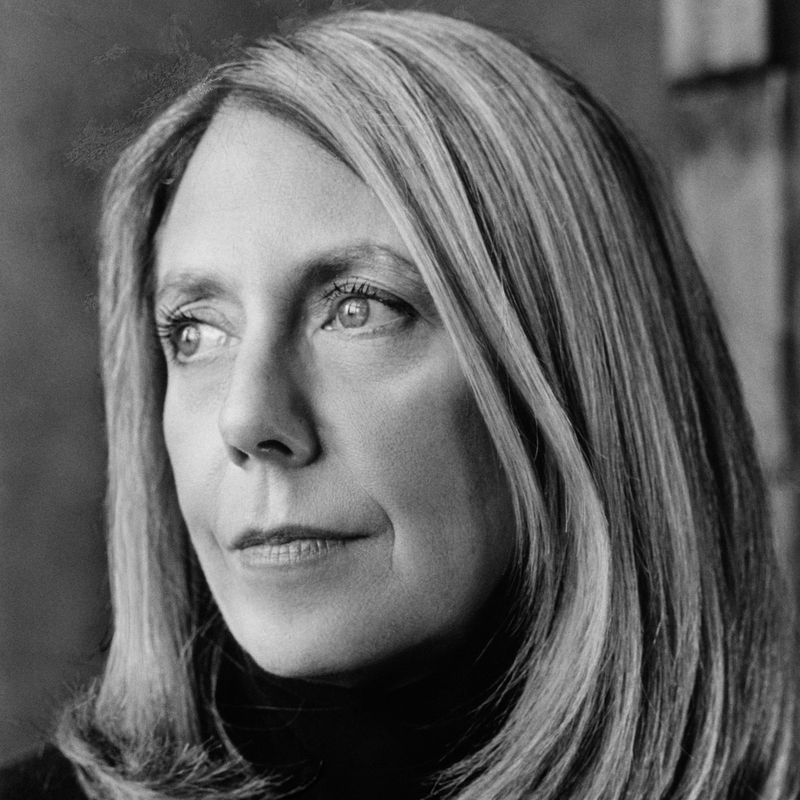 Her second book of poems, Willy Loman’s Reckless Daughter: Living Truthfully Under Imaginary Circumstances was a 2016 New Yorker "The Books We Loved" honoree, a Small Press Best Seller, and won the 2015 Anhinga Robert Dana Prize. Her novel Concerning the Holy Ghost’s Interpretation of JCrew Catalogues will be released this winter. She is Editor of Green Mountains Review and Associate Professor of Creative Writing at Johnson State College. 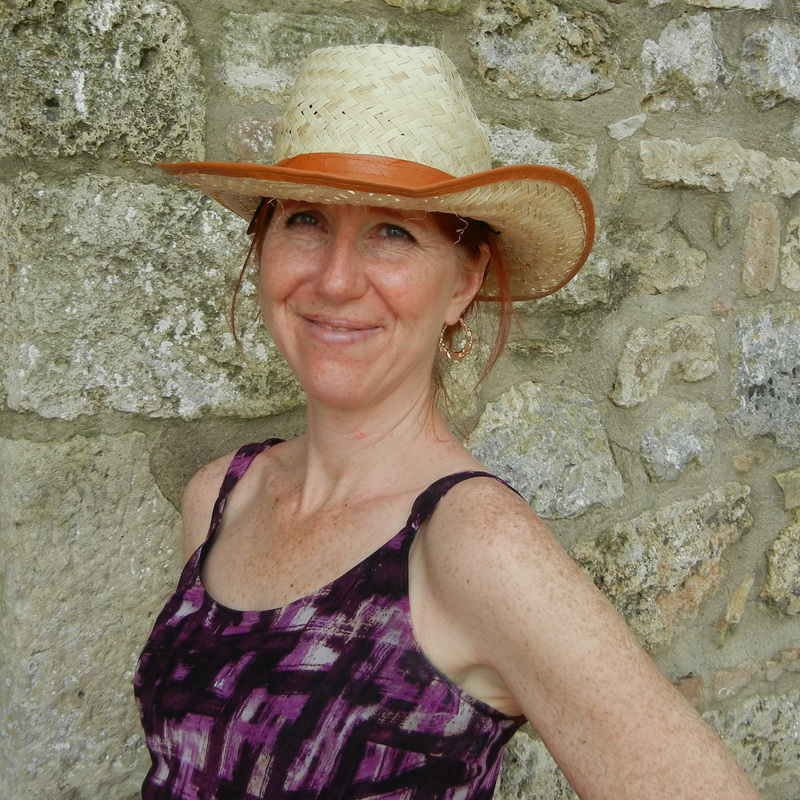 She also serves on the faculty of the low-residency MFA in Creative Writing at the University of Nebraska-Omaha. She lives in Vermont. Karla Van Vliet is the author of two collections of poems, From the Book of Remembrance and The River From My Mouth, as well as a poem length chapbook, Fragments: From the Lost Book of the Bird Spirit. She is an Edna St. Vincent Millay Poetry Prize finalist and a two-time Pushcart and Best of the Net nominee. Her poems have appeared in Acumen, Poet Lore, The Tishman Review, Green Mountains Review, Crannog Magazine and others. Karla is a co-founder and editor of deLuge Journal. She is an Integrative Dreamwork analyst, artist, and administrator of the New England Young Writers' Conference at Bread Loaf, Middlebury College. Karla lives in Bristol, Vermont. 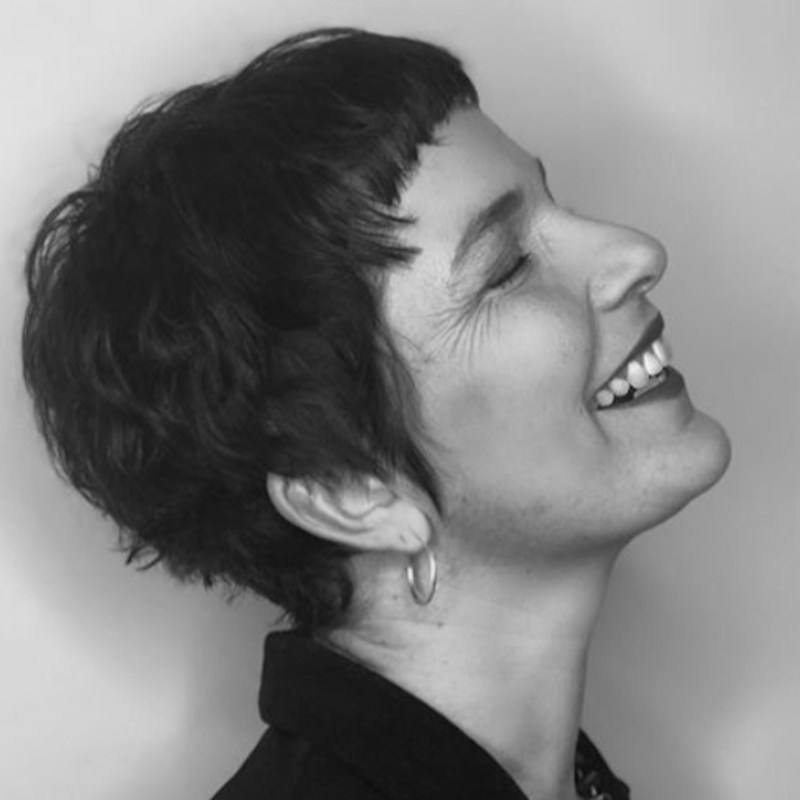 January Gill O’Neil is the author of Misery Islands, winner of a 2015 Paterson Award for Literary Excellence, as well as Underlife and Rewilding, published in November of 2018. 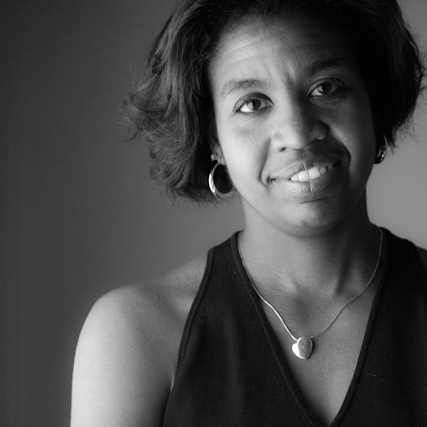 She has received fellowships from Cave Canem and the Barbara Deming Memorial Fund. O'Neil is the executive director of the Massachusetts Poetry Festival and also serves on the Association of Writers and Writing Programs’ board of directors at Salem State University, where she also teaches. She was born in Norfolk, Virginia, and received a BA from Old Dominion University and an MFA from New York University. She lives in Beverly, Massachusetts.